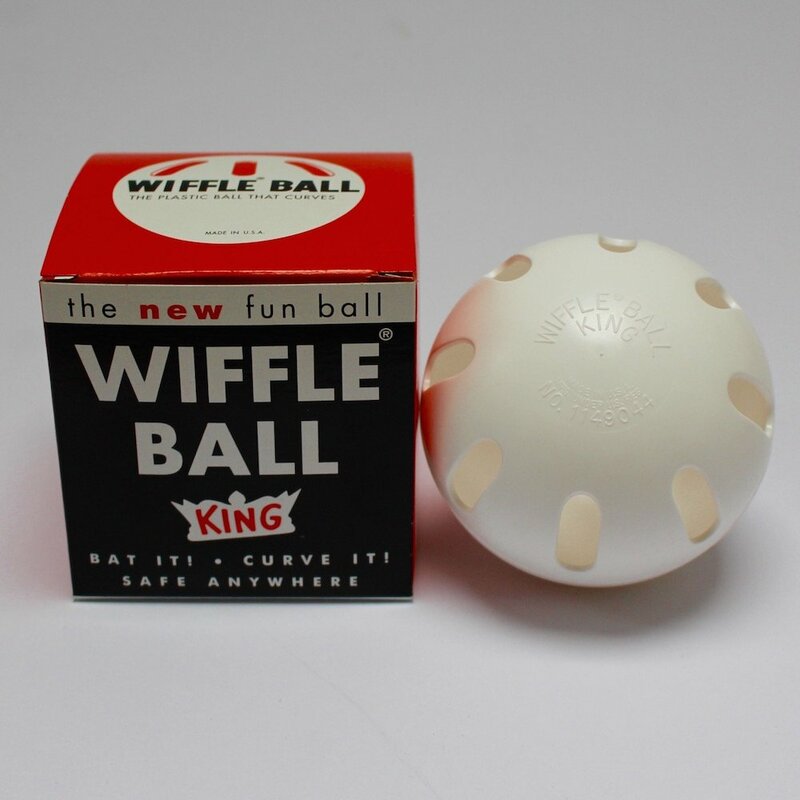 The Wiffle ball is usually the first thing that baseball enthusiasts pick up as kids. 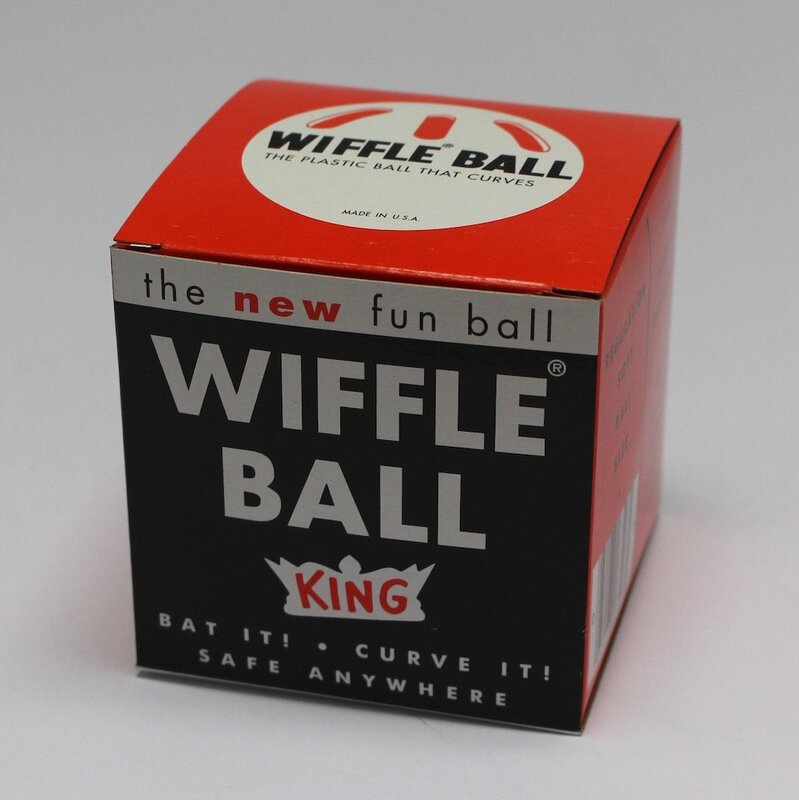 The ball is super light, doesn’t break windows when thrown at it and has some strategically cut holes so that when you throw the ball it curves and bends. 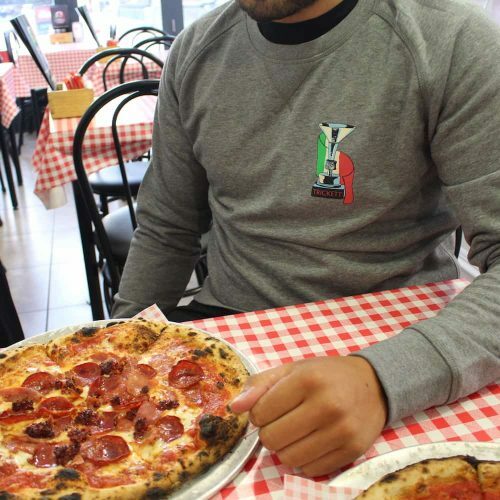 Makes you feel like a professional baseball player without the sore shoulders and salary. 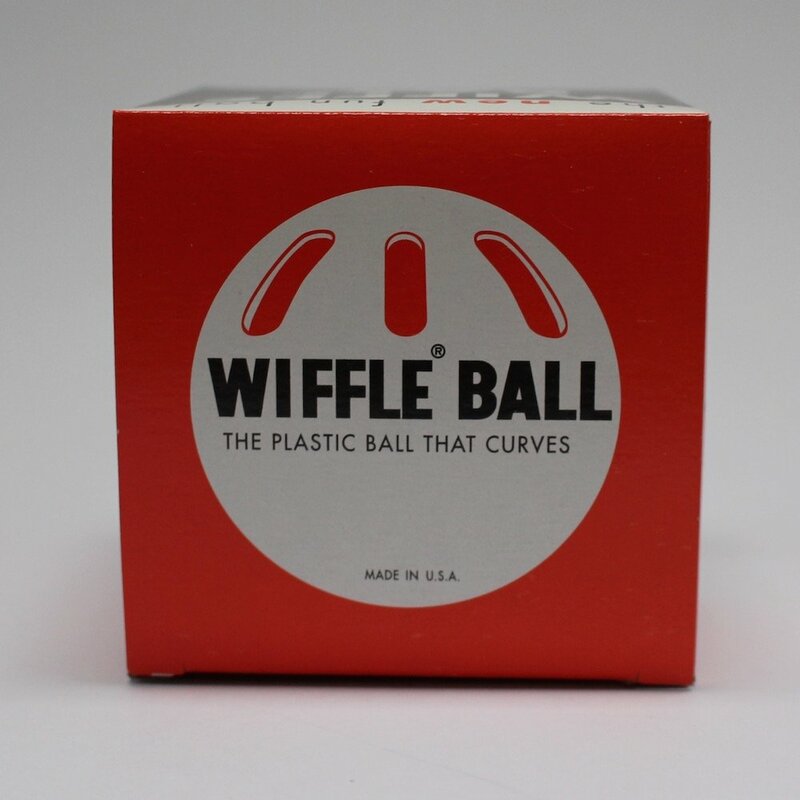 Each ball comes individually packed in some super retro packaging which, doesn’t look like it has changed in about 60 years or more. A proper lovely object and even better for chucking around the back garden, field or bath tub. This is the full size ball, if you would like the bat (because you’ll need one to play properly!) you can get it and a smaller training ball here. Made entirely in the USA and here is a nice video about the factory.